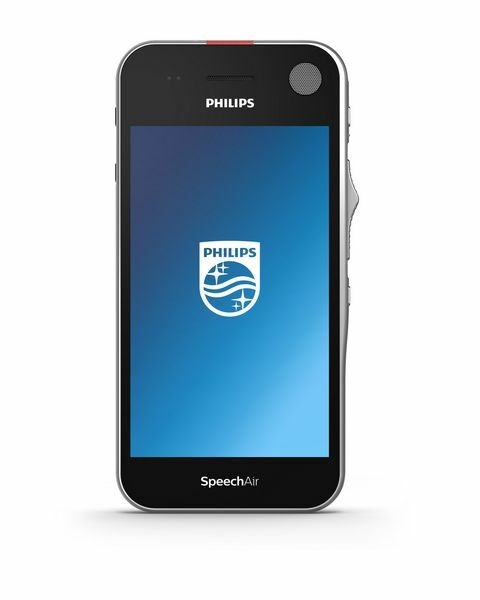 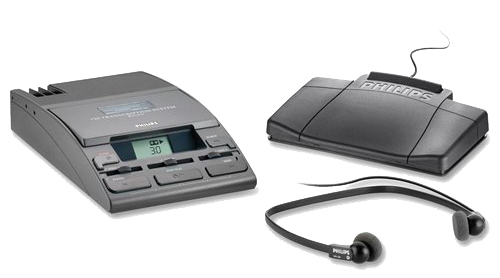 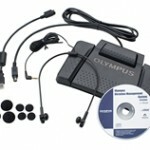 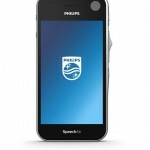 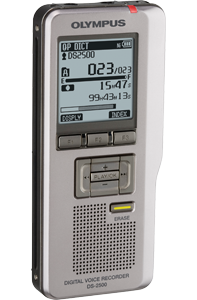 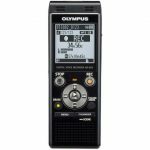 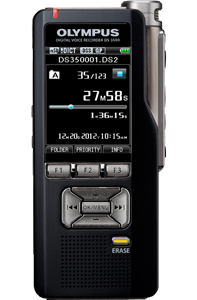 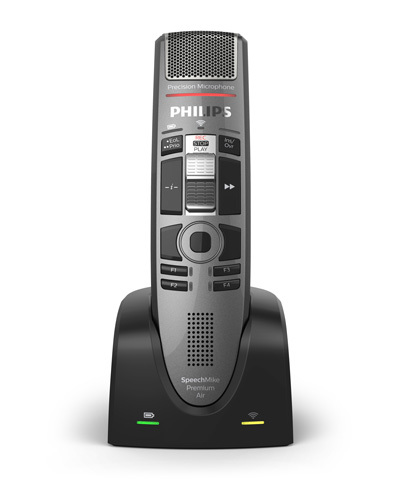 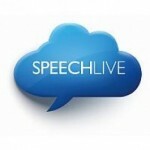 Businesses of all sizes can increase efficiency by using Digital Dictation Equipment. 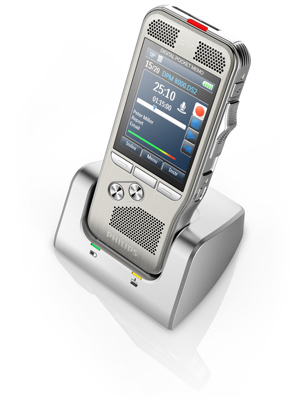 From Hospitals, Doctors/Specialists, Radiologists, Lawyers, Police, Accountants, Property Valuers and Journalists. 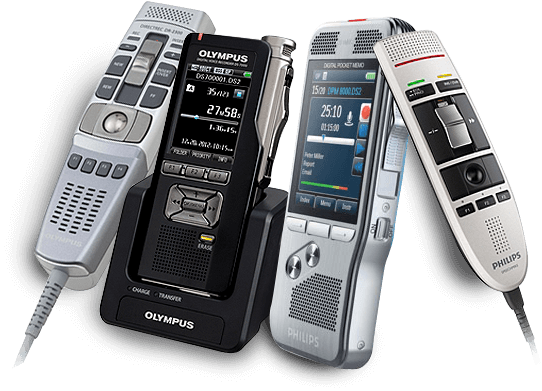 These are just some of the many industries and professionals who benefit daily from using Digital Dictation Equipment. 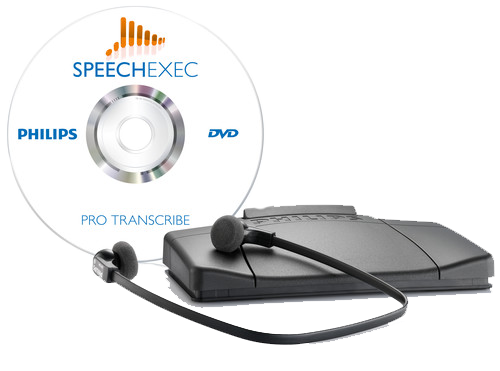 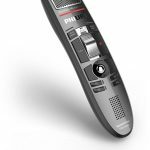 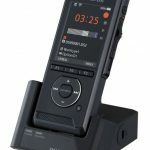 Digital Dictation offers a number of practical benefits over Analogue Dictation and is now the preferred method for audio that needs to be transcribed into text. 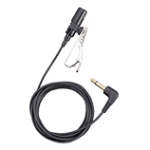 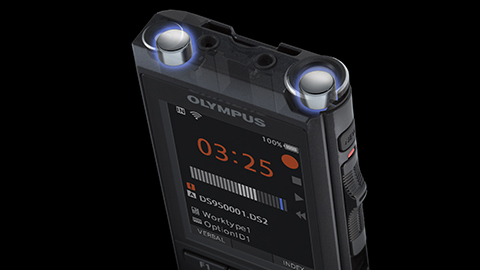 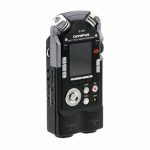 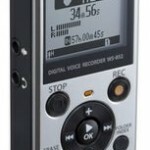 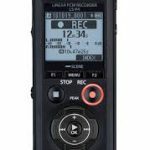 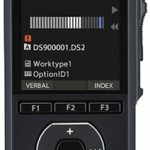 Digital devices are very easy to use, are compact and light weight making them easy to carry around and offer a very high quality recording. 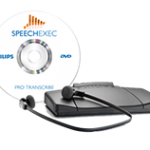 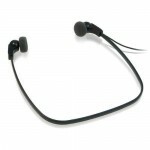 They have the ability to store recordings in a number of different file formats and can be easily uploaded to a computer or sent to another computer that has the Transcription Software installed anywhere in the world via email. 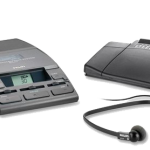 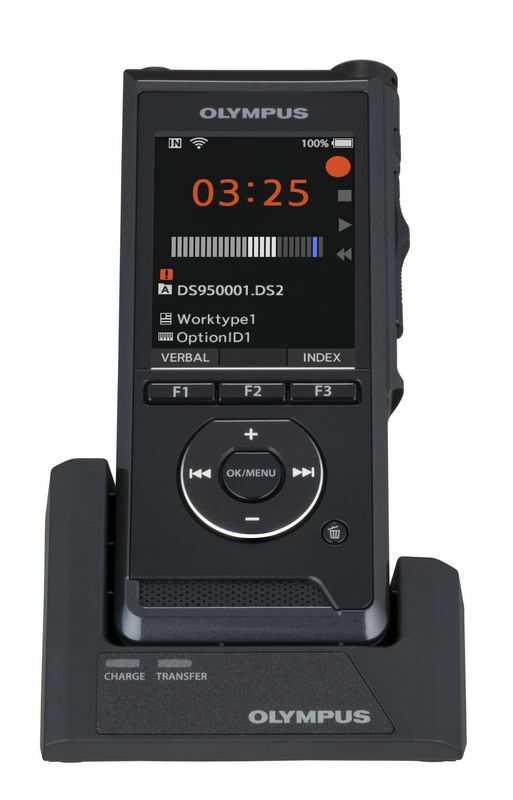 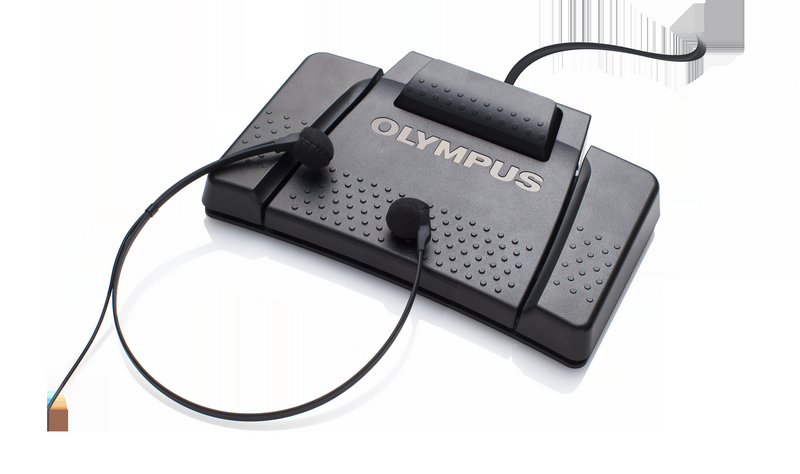 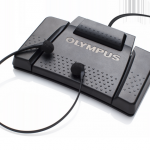 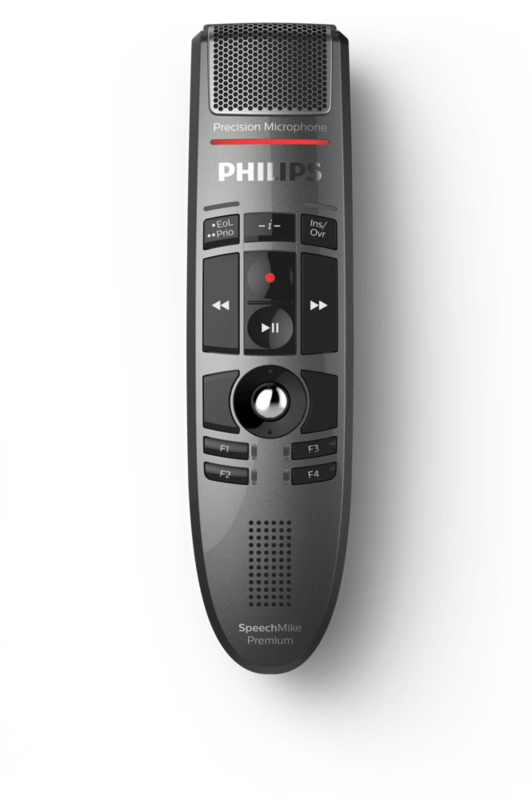 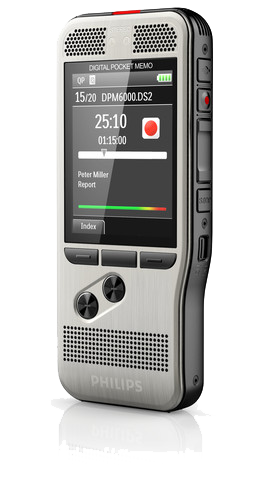 Digital Dictation Equipment is a powerful tool for any industry where dictation is necessary and can significantly increase efficiency and productivity.